Organisations can receive a promise to make a donation at a later date often referred to as a pledge. 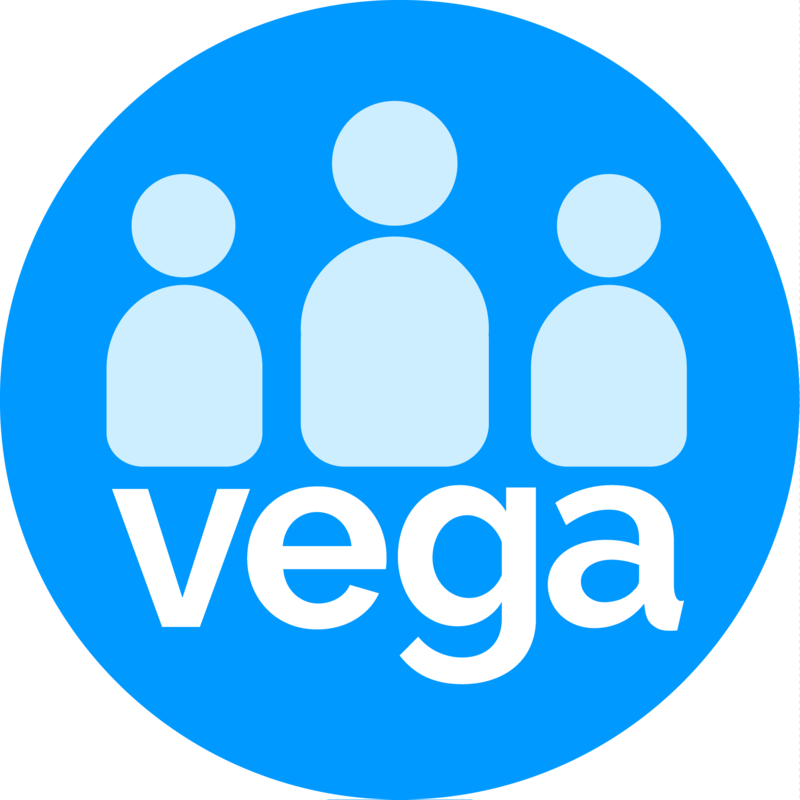 Pledged donations are recorded in Vega against individual contacts and remain open until they are either fulfilled or declined. When a new pledged donation is entered, Vega will find any open pledges before recording the transaction. There is also a Pledge Payments Report in the 'Reports' section showing pledge summary and details for specific periods.